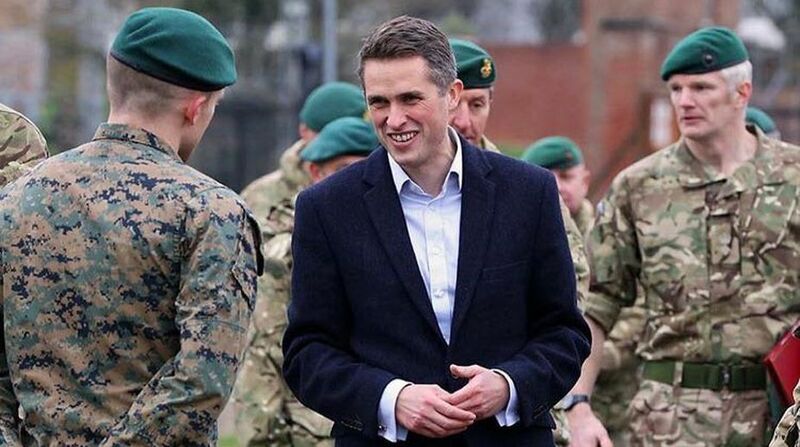 Britain’s Defence Secretary Gavin Williamson has announced plans to build a new $67 million Chemical Weapons Defence Centre. It will be based at Porton Down in Wiltshire, home of the Defence Science and Technology Laboratory, and will be built on what Williamson described as Britain’s world class expertise. He said the new centre will maintain Britain’s cutting edge in chemical analysis and defence, Xinhua news agency reported. “We’ve brought together world-renowned explosive ordnance expertise with chemical, biological, radiological and nuclear specialists. And we are continuing to invest and explore new ways and new capabilities to deal with this threat,” he said on Thursday. In a keynote speech at the Filton, near Bristol, home of Rolls Royce, Williamson also said British troops are to be offered anthrax vaccine to ensure Britain’s armed forces are provided with vital protection against any deadly danger. Experts at Porton Down had identified the chemical that was used in the Salisbury incident. Referring to world events, Williamson said after a long period of relative peace, threats are increasing again. 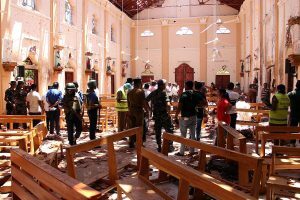 “In every continent of the world there are not just extremists but states willing to undermine our values, ideas, and everything we stand for,” said Williamson. Williamson also announced a $5.6 million contract to deliver a shot detection system which can sense enemy gunfire and protect troops using armoured vehicles.